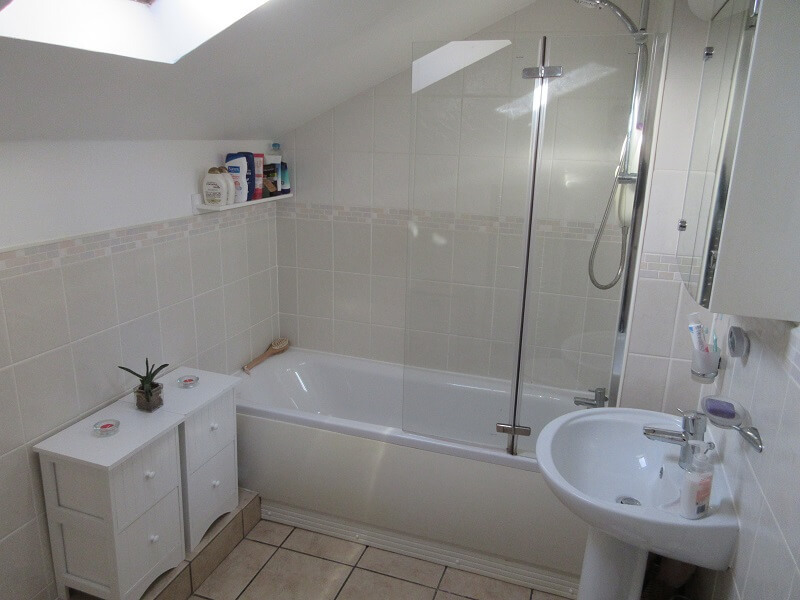 York Laurent are proud to present this individual duplex apartment featuring many character features. 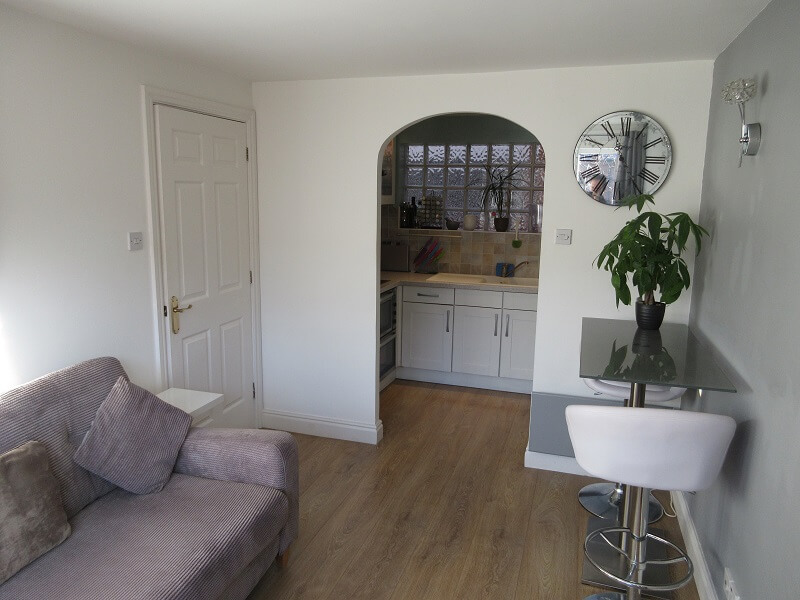 Ideal for either an owner occupier or buy to let investor. 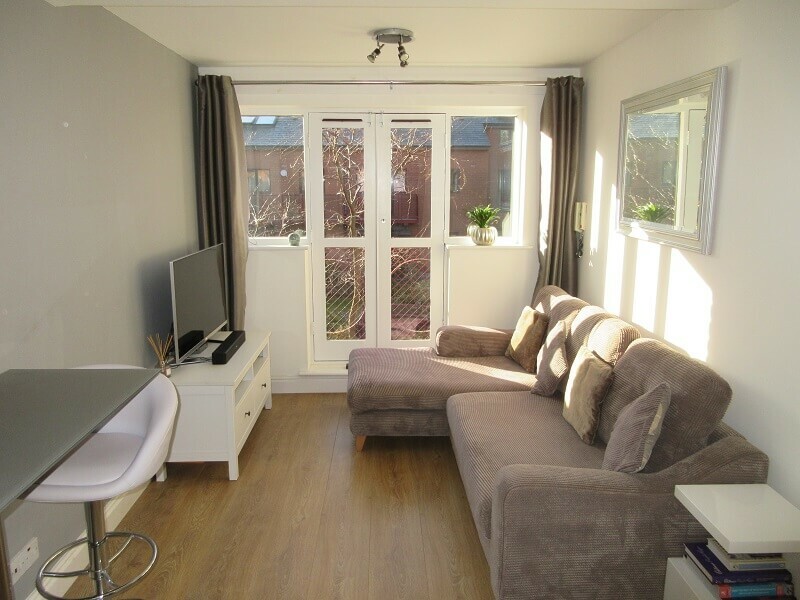 The property benefits from excellent natural light with windows towards the landscaped communal gardens. 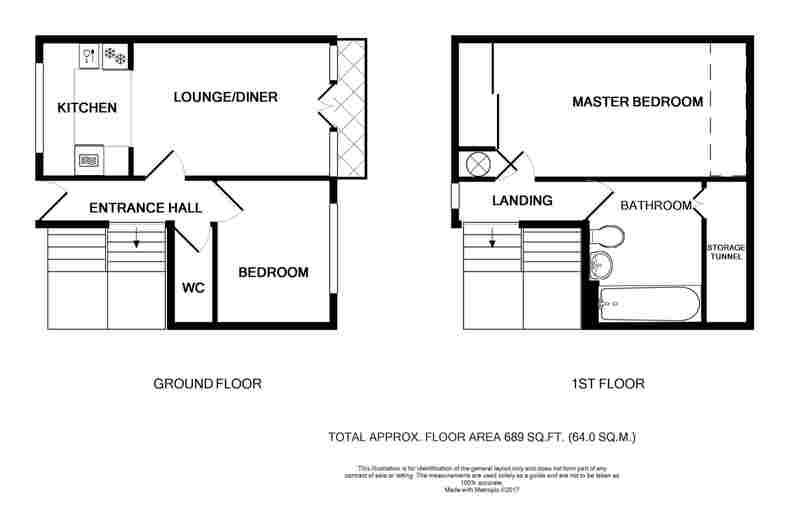 The accommodation comprises in brief of Reception hallway, Second Bedroom, Guest W.C, Living & dining area, Modern kitchen. Staircase leading to first floor, main bathroom and Master bedroom. 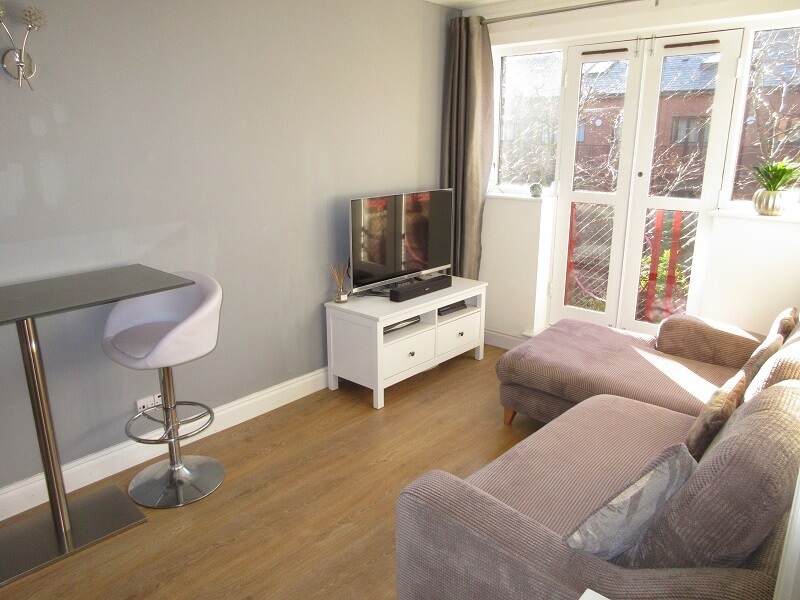 Kings Court is perfectly located on the corner of St Paul’s Square and well served by Birmingham Metro, City Link buses and is within easy walking distance to the City Centre. The perfect place to take advantage of all Birmingham has to offer. Guest W.C. – 3’2″ x 5’5″ (0.99m x 1.66m) Laminate wood flooring. Wash hand basin. W.C. 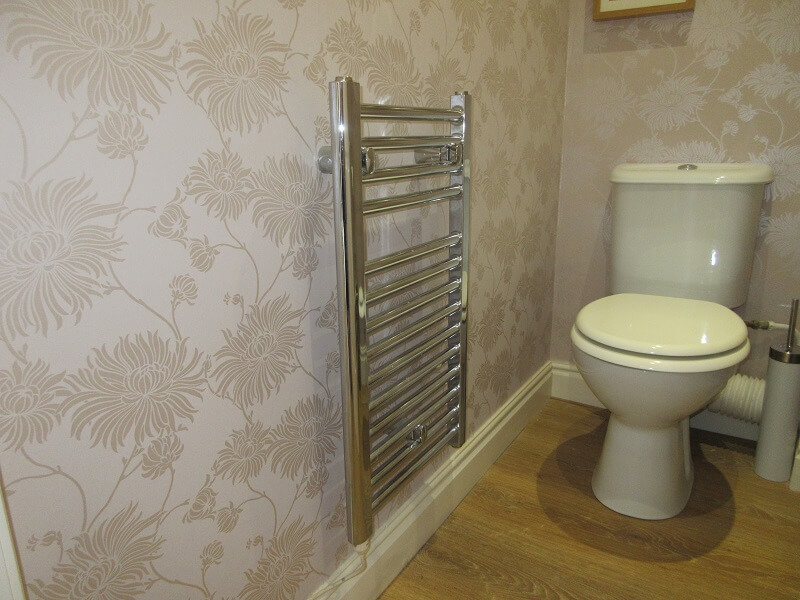 Stainless steel towel rail. 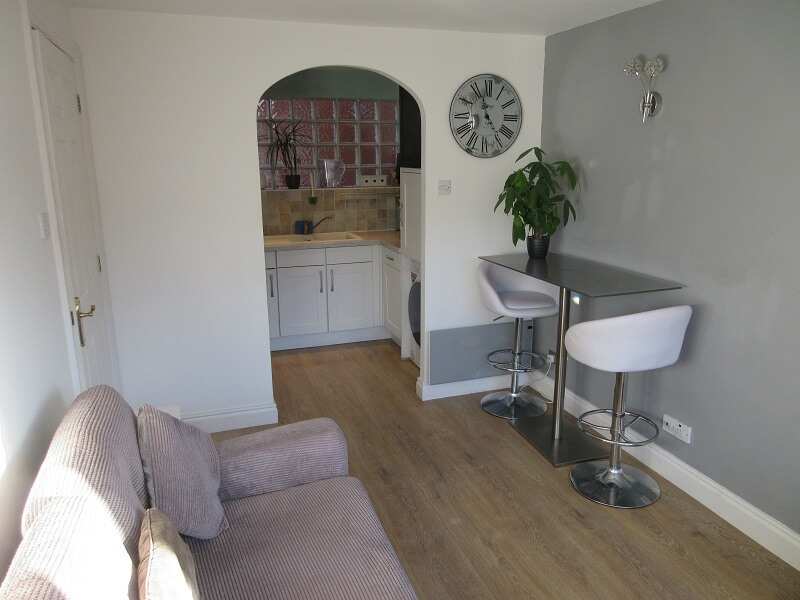 Living & Dining Room – 12’7″ x 8’10” (3.85m x 2.69m) Wood laminate flooring. Wall mounted heater. TV/FM/Satellite point. Aerial socket. Telephone point. Multiple sockets. Double glazed windows with aspect towards communal gardens. Slim-line electric heater. 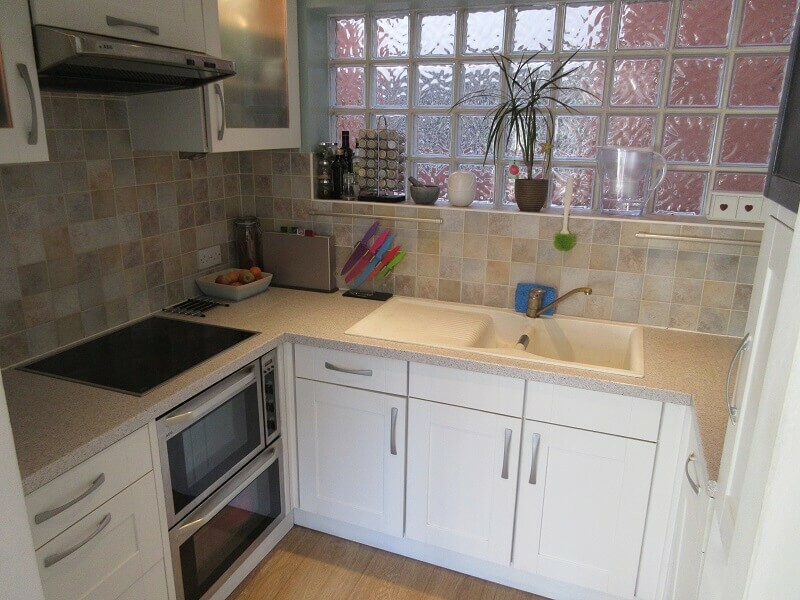 Fitted Kitchen – 5’9″ x 8’7″ (1.76m x 2.63m) A range of fitted base and wall mounted kitchen units with laminate worktops. Laminate wood flooring. 1 ½ bowl sink and drainer & waste disposal unit. Fitted AEG microwave. Fitted fridge/freezer. AEG oven & induction hob. Integrated dishwasher. Shelf above sink with Frosted glass windows allowing natural light. 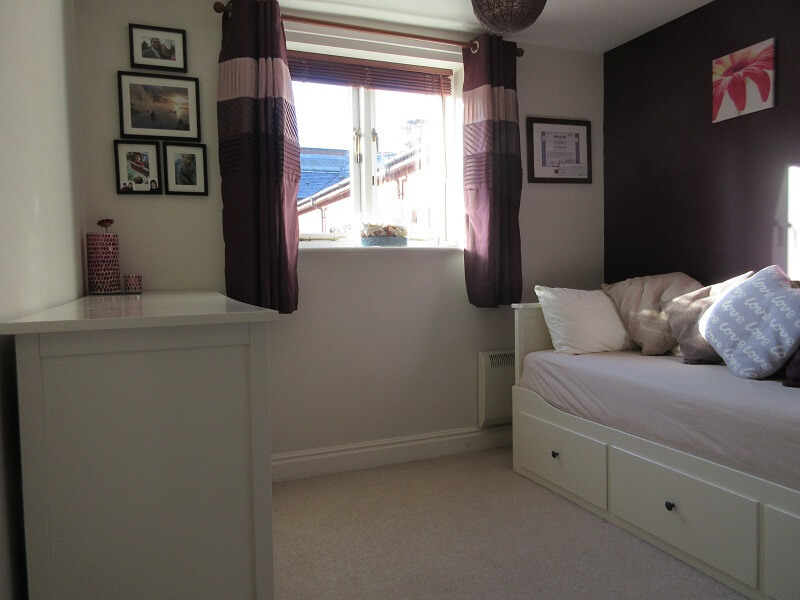 Second Bedroom – 8’12” x 9’4″ (2.74m x 2.87m) Carpets. Ceiling light point. Wall mounted heater. Curtains. Fits double Bed. 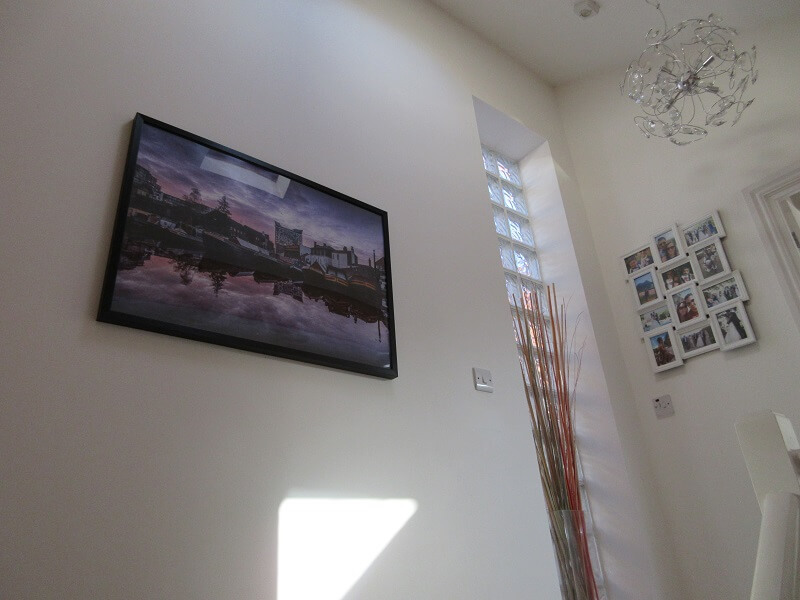 Windows providing fantastic natural light levels and aspect towards the courtyard. 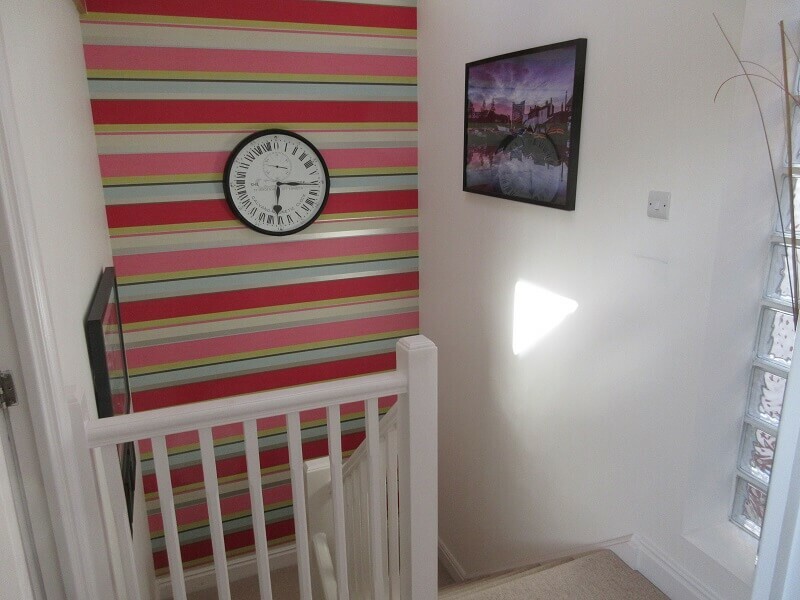 From Staircase leading to first floor landing. 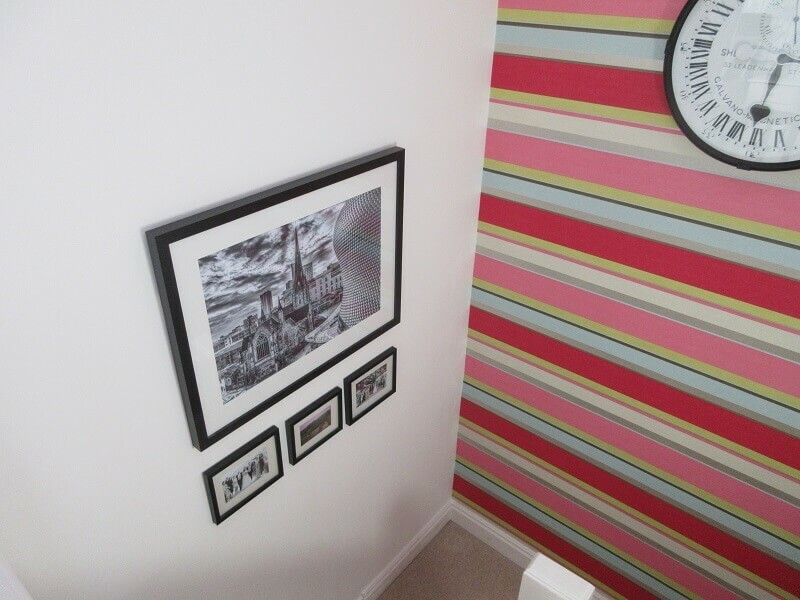 Carpets & large feature wall. 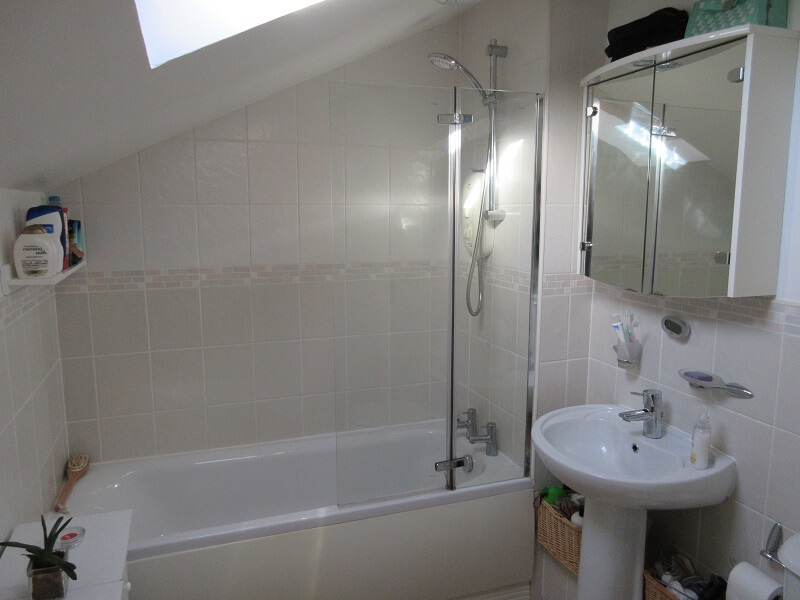 Bathroom – 6’3″ x 9’9″ (1.92m x 2.97m) Bathroom suite comprising W.C, Contemporary wash hand basin, tiled walls, Tiled floor, ceiling light pendant, Stainless steel towel rail. Slanted ceiling with Velux window. Shower over Bath with modern stainless steel shower fitting. Additional & generous Storage cupboard. 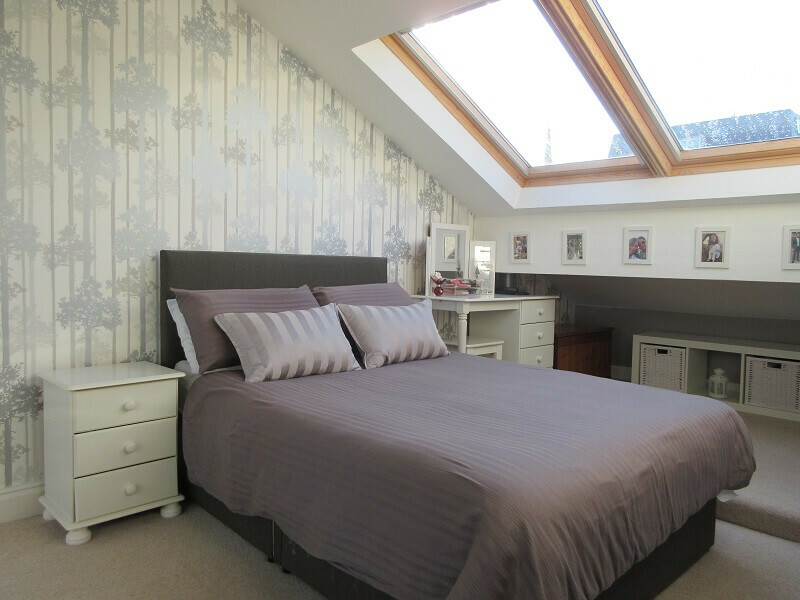 Master Bedroom – 16’0″ x 8’4″ (4.88m x 2.56m with some reduced height) Feature slanted ceilings with Velux windows & Ceiling light point. Wall mounted heater. Multiple wall sockets. 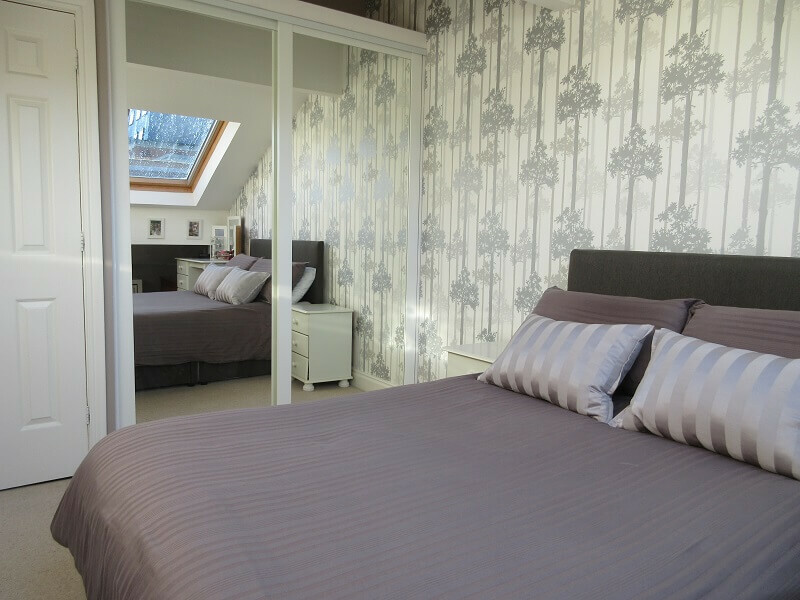 Mirror fronted double fitted wardrobes. Airing Cupboard Housing Hot water boiler. 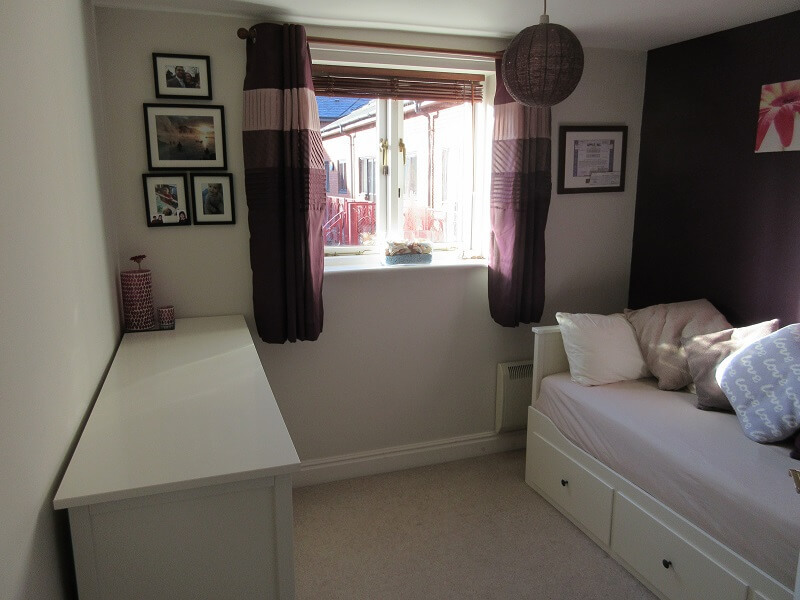 Including coving for storage under windows. Fixtures and Fittings – Only those items mentioned in the sales particulars are included in the sale. Parking – We are advised by the vendor that Kings Court has one allocated parking space in the car park. Tenure – Leasehold; we are advised by the vendor that the property is Leasehold 199 year term commencing from 1st August 1989. This information will need to be verified by a solicitor. 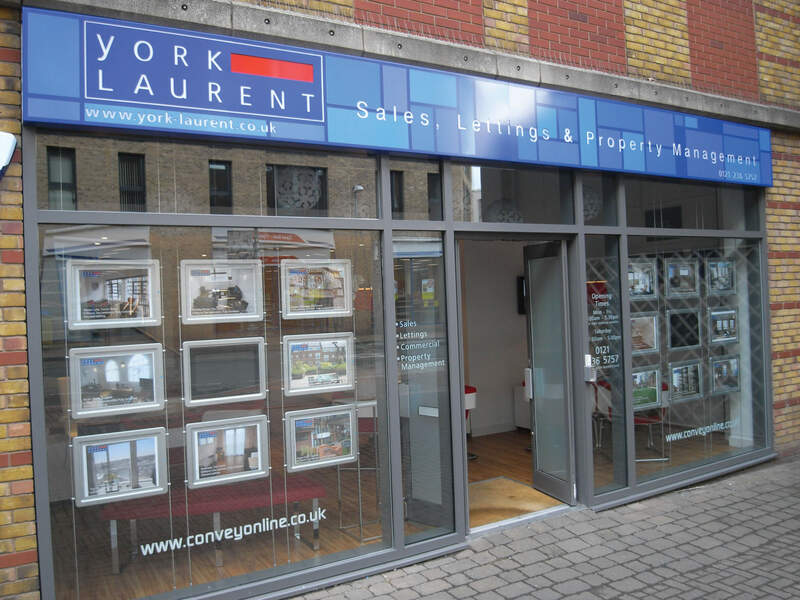 Service Charge & Ground Rent – We are advised by the vendor that the service charge & ground rent is approx. £2,004.00 per annum combined. (Including Building insurance & Water rates) This information will need to be verified by a solicitor.